You are a team of professional thieves. You have received information about a huge and rare diamond which is situated in the holiday home of a wealthy family. You’ve found the house, you have been able to evade the security guard, but it is not easy to find the diamond within the house. 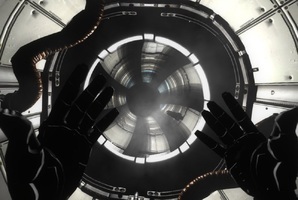 You have only one hour to complete the mission because one hour later, the owner will arrive home. During this limited time, you need to be careful, because the security guard might check the room, where you are expecting to find the diamond, so you need to hide yourselves when you can hear his steps! 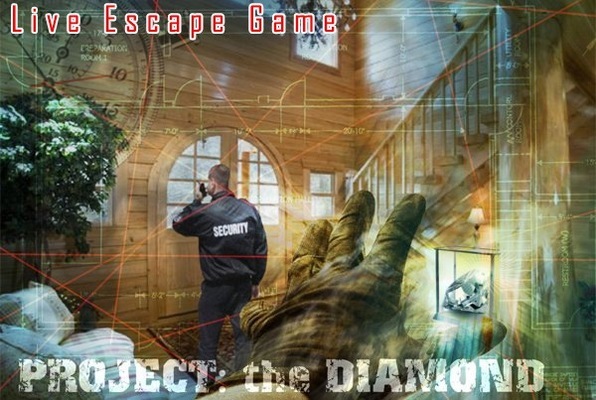 Reviews of escape game "Project: The Diamond"